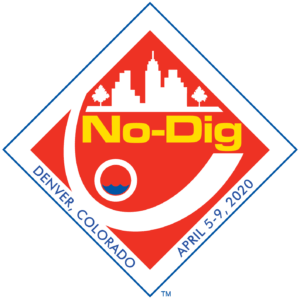 NASTT’s 2020 No-Dig Show is the largest trenchless technology conference in North America, where hundreds of professionals attend to learn new methods and techniques that will save money and improve infrastructure. This trade show and conference provides attendees an opportunity to learn methods in technical sessions, network with peers and talk to vendors during exhibit hall hours. 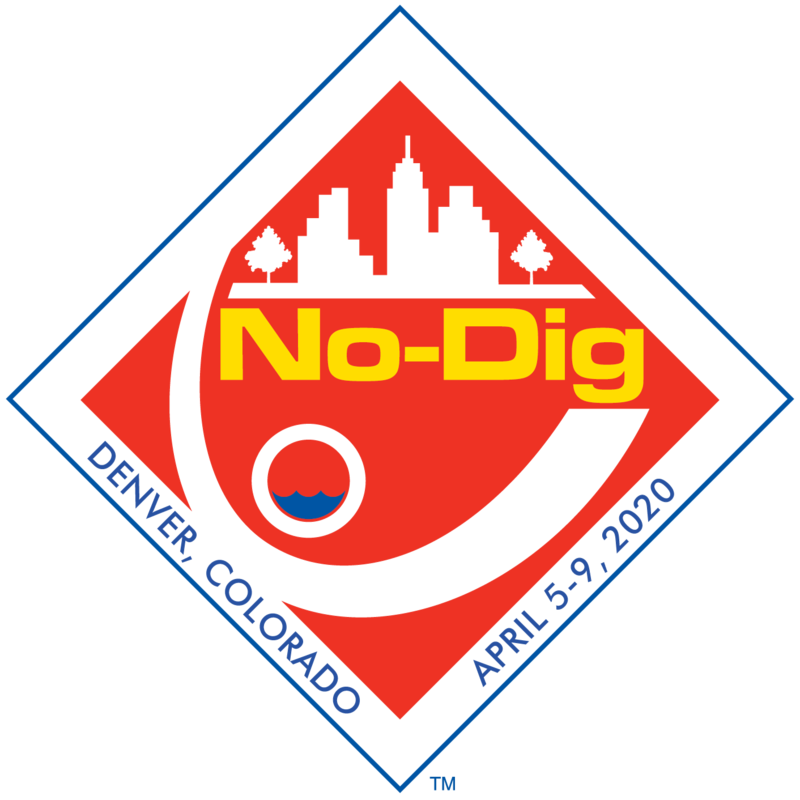 Visit the conference website at nodigshow.com.